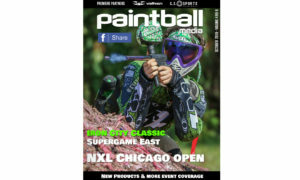 Getting started in paintball (rec-ball) is simple. 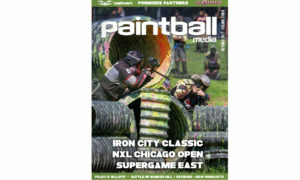 There are thousands of paintball fields around the world that are open every weekend for rec-ball players of all types. Most fields have a “walk on” policy at least one day per weekend if not both—meaning no reservations are required and you can come alone or with a group. 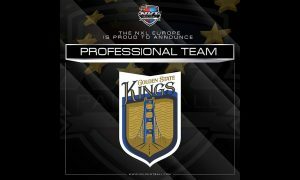 You will be paired with other players at your skill and equipment level and placed on a team for the day or session. 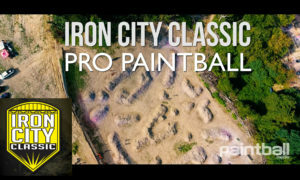 It’s as simple as showing up to the paintball field, signing a waiver form, renting your marker and goggles, buying your paintballs and playing the game. 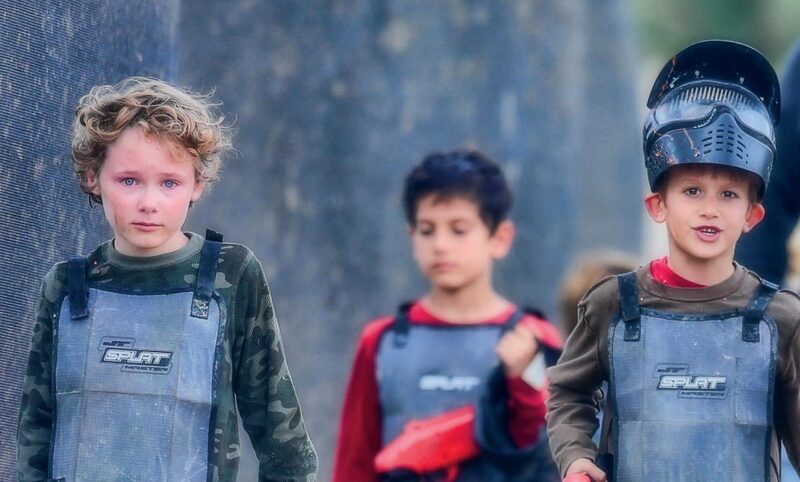 All commercial paintball fields will have a safety briefing and someone there to help with any questions you may have about playing the game or using the gear. Dress in clothes that you don’t mind ruining, preferably in a dark color. Some fields have camo or green jumpsuits that you can rent for the day. Some fields have food and drinks and some don’t. Wear comfortable, protective shoes. 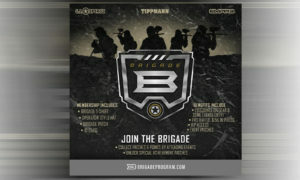 Call ahead, check the schedule and ask about what is required to play and ask about the cost. If you are under 18 years of age you will need an adult to sign off on your waiver. 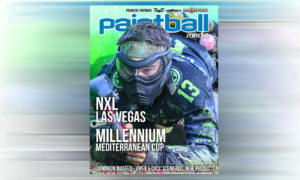 Most paintball fields have four hour sessions on the weekends, but some still do have all day play. 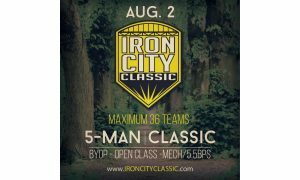 Expect to spend somewhere around $25 for your field fees and gun rental and another $15-$25 for the paintballs you will shoot. The more you shoot, the more you will spend. 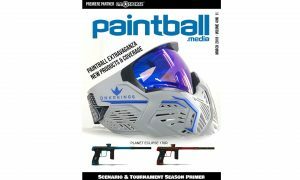 You may also want to look into your local paintball field’s specials. 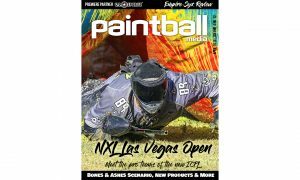 Many paintball fields run special events that are a blast for newer players—big games, zombie games (especially in the fall), scenario games, and more. 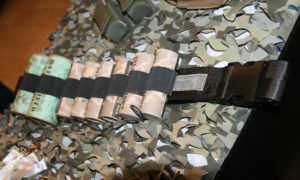 Again, you will be matched up by skill level and gear, so don’t be intimidated by the nature of the game. 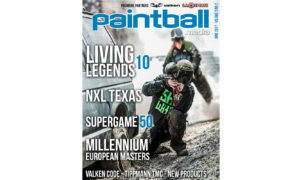 For the younger crowd there are a few options and ways to get started in paintball. 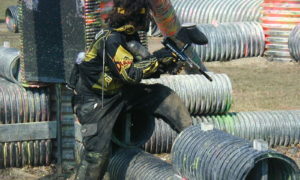 Some fields offer “low impact” paintball games, meaning the gun fires a smaller ball with less impact. 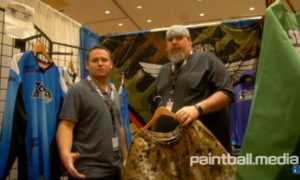 There are a few companies that make .50 caliber paintball markers, most notably is the JT Paintball “Splatmaster” series. 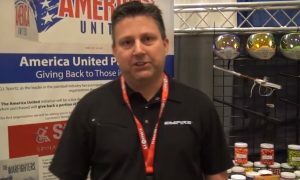 These very inexpensive markers require no C02 or air tank, no hopper and they hit the target with much less force than a standard .68 caliber paintball—and less force means less pain. 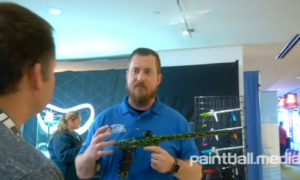 Tippmann Paintball, makers of some of the best rec-ball paintball guns around also make a laser-tag kit for their markers that some fields have adopted. Again, this “no” impact game is great for the little ones. 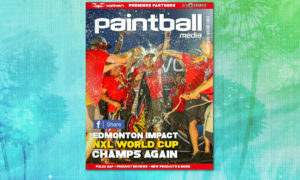 shooting more paintballs than you thought you would. 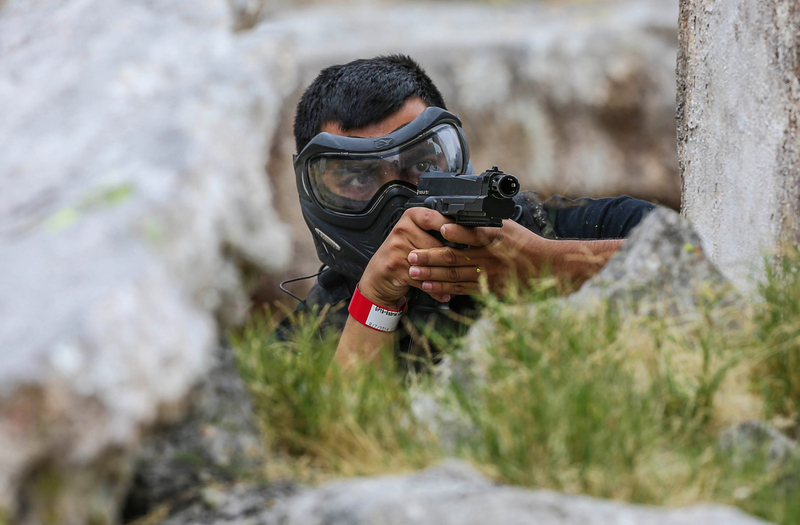 Finding a paintball field in your area is as simple as doing a Google search. Check out the website or Facebook page, call ahead, plan, show up and play. It’s that simple.